My friend was one of the unfortunate victims of this Firesheep security threat. I’m honestly not surprised though, as she loved to log on to whatever WiFi connection she could find available. 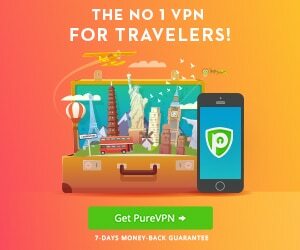 Jerry, although it’s true that VPN services do not give real anonymity, I think that it’s still a very good step in the right direction towards being secure! Every little measure counts. I have always been scared to use Wi-Fi in the fear that someone might be able to get into my computer while i am on the internet. Especially if i am in at a starbucks or at school. I would like to say that yes VPN services acts as a good defense but does not give real anonymity! Talk to a provider and see that they don’t beat around the bush about it. Many hold tracking logs of client usage. Some do so as a requirement of server area but don’t always say so openly. As well many software items send info out to the site connected, more than most realize. 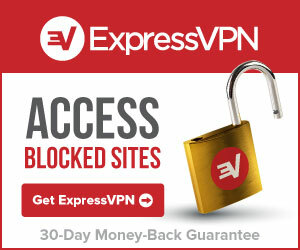 I have myself contacted many VPN service in many contries to see what they have to say. 1/2 ignored my query. Most of those that answered beat around the bush or used standard company lines to either avoid or in a show that there help people don’t know anything about the actual service. One answered and actually were interested in what could be done to make people more aware and possibly able to reduce these threats. I didn’t talk to everyone so do your own homework for what you see fit to use but be aware!